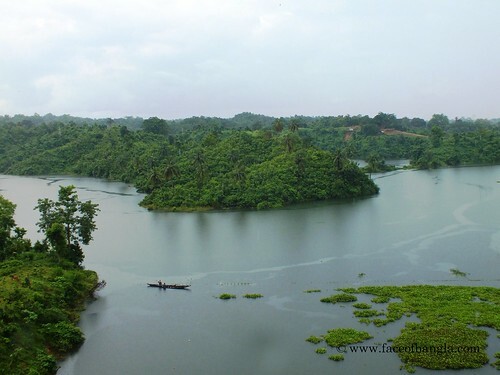 Kaptai is the largest lake in Bangladesh and it is man made. It is created to generate electricity through hydro-electric project. This lake is larger than 700 sq.km. The construction of the dam that created this huge lake was installed in 1962. 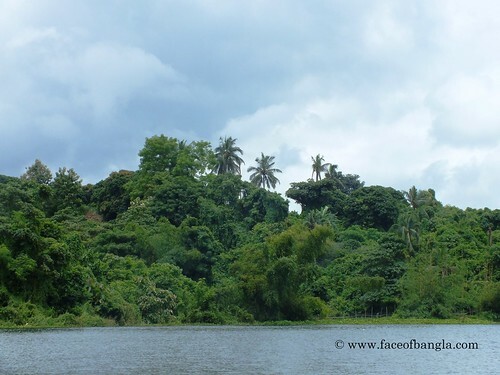 Many households, arable lands are went under water. 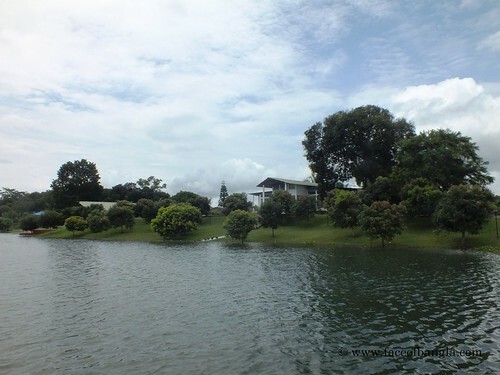 The palace of the king of the Chakmas was also flooded and now is under water. 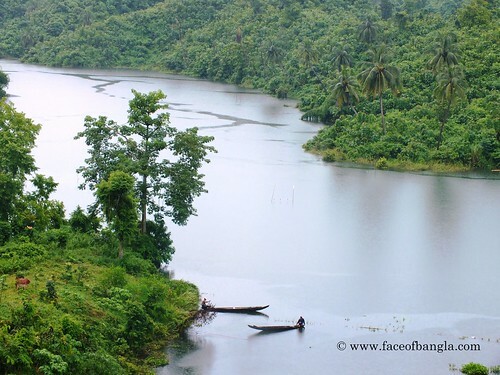 The scenic beauty of Rangamati is marvelous and this lake just makes it a picturesque paradise.